A beautiful pair of earrings can transform any outfit from mundane to memorable and even casual to classy. There is a time, outfit, event and face shape for every pair of earrings. We at Jeffrey Daniels Unique Designs and Gem Platinum have an appreciation for exquisitely-designed earrings from studs to dangle. 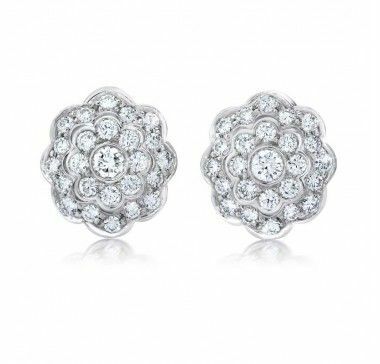 Classic stud earrings can easily take you from day to night. They're a staple to every jewelry collection as they can be dressed up or down. Stud earrings also work well with long hair styled down by complementing and not competing. Let your bold dangle earrings shine among less dramatic accessories. Avoid looking overdone by wearing a simple necklace and clothing without a loud print. Colorful earrings like the opal ones at the top of the post can tranform a LBD and work as true statement earrings. 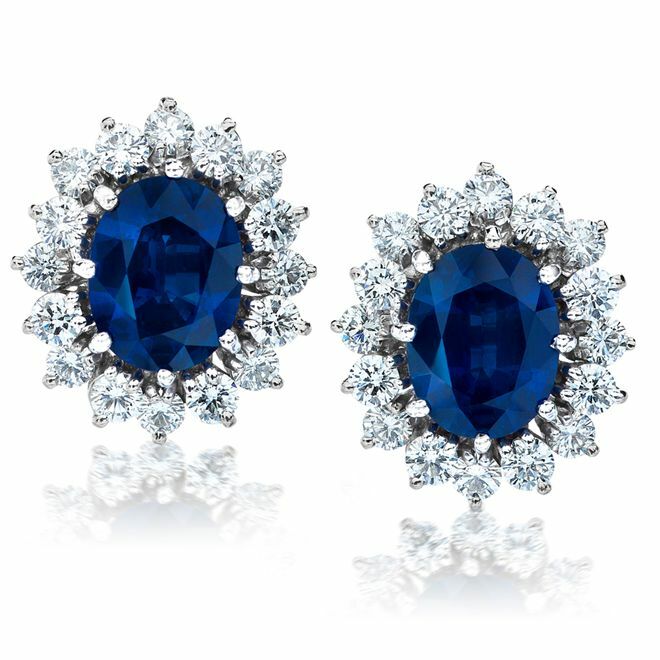 A stunning pair of diamond and gemstone earrings add a pop of color without taking away from a colorful oufit. Earrings like those pictured above work with most hairstyles and face shapes. Choose a gemstone that's your birthstone or represents an anniversary for an added bonus. 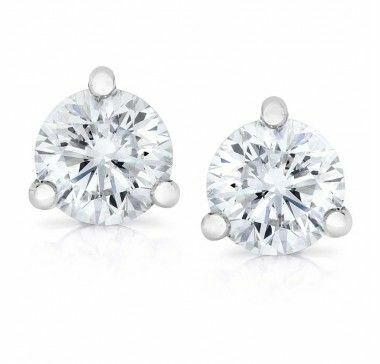 Literally matching everything, classic diamond stud earrings are functional and classic. They work with every face shape, hairstyle and outfit. Want more earring inspiration? 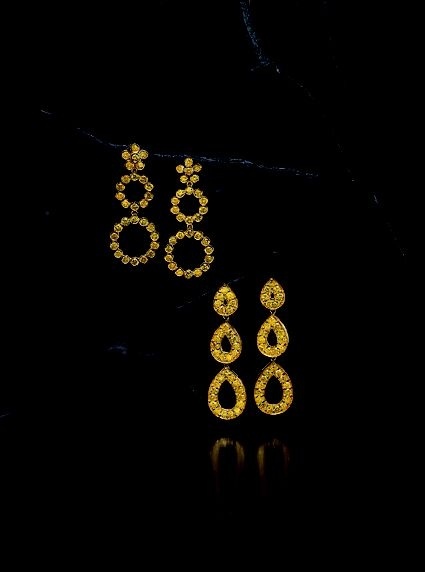 Follow our Elegant Earrings board on Pinterest.